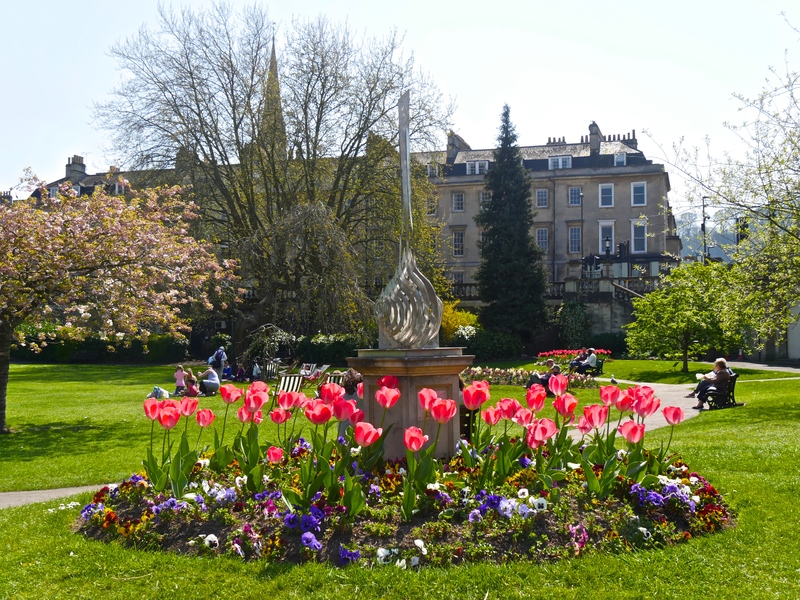 A comprehensive review of all spending by Bath and North East Somerset Council has been launched by the authority’s new Conservative administration. The review is taking place in response to the need for the Council to find an estimated £38 million worth of savings over the next four years as a result of continuing reductions to the amount of grant the Council receives from Government, as well as demographic pressures from an ageing population. This figure of £38 million is even larger than the £32 million worth of savings the Council had to find in the previous four years, and is equivalent to around 16% of all the Council’s day-to-day spending, on top of the savings already achieved. Conservatives have said that the aim of the spending review will be to maximise the level of efficiency savings that can be made within the Council and put the authority on a sound financial footing for the long-term. However, they have warned that the scale of the savings required will mean difficult decisions will have to be taken, and that it is inevitable that some services will have to be reduced. Once complete, the review will form the basis of a four-year financial plan for the authority, due to be agreed by Councillors next February. “The Council is going to have to find an even larger number of savings in the next four years than it did in the past four. Closing this £38 million gap will be a huge task and will mean some very tough choices have to be made about which services to prioritise. Flowers blooming in Parade Gardens. How might it and other parks be affected by cut-backs. “To put the scale of the challenge in context, £38 million is more than the entire amount the Council spends on Children’s Services each year. “In order to meet this challenge, we have started work on a comprehensive review of all Council spending – building the Council’s budget from the ground up so that we can put B&NES on a sound financial footing. The results of the spending review will inform the Cabinet’s budget proposals, to will be published early next year. 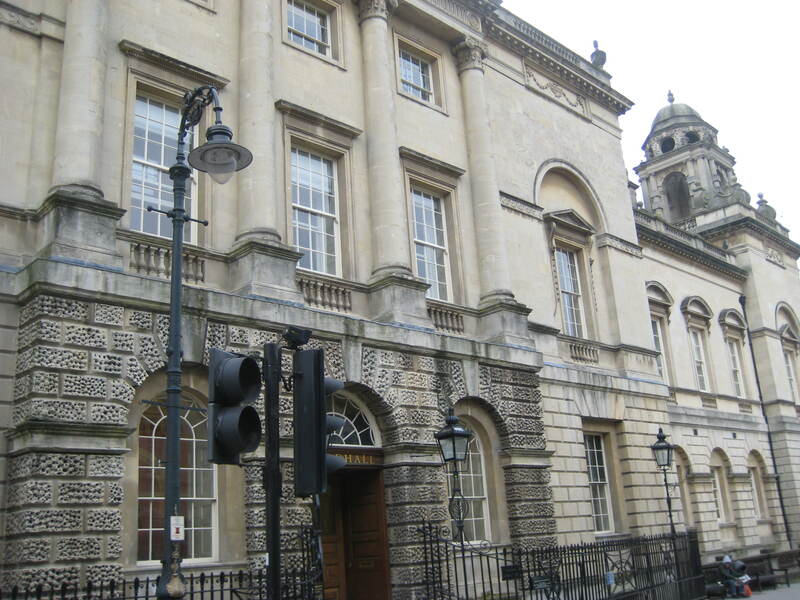 Virtual Museum note: The Virtual Museum of Bath declares an interest in heritage sites under the Council’s control. One wonders what plans they have for letting other people run things like the town’s parks, the Lawn in Queen Square and even the Victoria Art Gallery. Maybe the Guildhall itself will be off-loaded to a private concern? How will libraries be affected and how much more can they cut back on refuse collection and street cleaning – already two areas that could do with MORE investment. That\s a great, great shame! I do hope that the cut backs are able to be found from sources that are not in as much need as others!